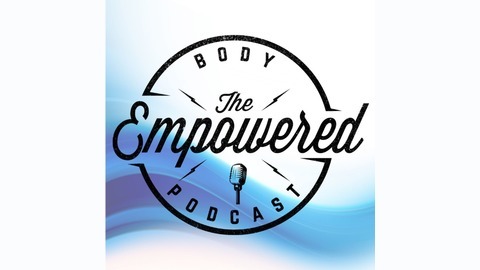 The Empowered Body Podcast is here to help provide you with the knowledge and understanding to take control of your Training, Nutrition, Health, Well-being and Mindset so that you feel enriched by those areas of your lives. 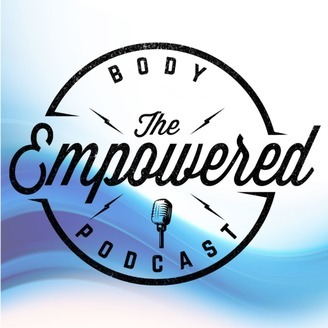 The host, Adam Willis, brings in experts from the world of Fitness, Nutrition, Medicine, Psychology and a host of other areas to help enhance your understanding of how these areas could be effecting your life and how you can improve them. Keep up to date with all the latest Podcast news and Training content by following us on Instagram @_adamwillis.